​ Following the release of his own mixtape 'Tracy's Manga,' frequent collaborators Lil Tracy and Lil Peep team up to release the sequel to their 2015 project 'Castles.' 'Castles II' is 5 tracks deep, with production from the usual crew of BigHead, Charlie Shuffler, and Cortex. You can stream 'Castles II' via Soundcloud below. 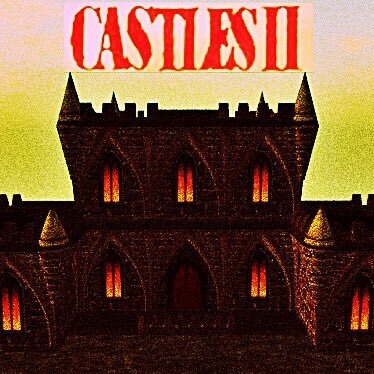 'Castles II' is 5 tracks deep, with production from the usual crew of BigHead, Charlie Shuffler, and Cortex. You can stream 'Castles II' via Soundcloud below.